The Noor Trust is an umbrella charity organisation that was established in the UK in 2001, Registration number in England and Wales: 1089506. Its main subsidiaries include the Noor Orphans Fund, the Al-Huda and An-Noor Arabic schools and Noor Youth, but it has also supported many other religious and educational projects since its inception, such as camps, trips and educational programmes. Now based in North-West London, the Noor Trust has a dedicated team of both full-time and part-time members of staff who work hard to bring Trust’s projects into being. Our central ethos at the Noor Trust is to serve the community and to promote the beautiful and peaceful teachings of Islam in the best way possible, especially to our children and the youth. What would later become the Noor Trust began back in 1989 with the establishment of Al-Huda Arabic School for boys. Beginning with only 35 students, Al-Huda quickly expanded and in 1995 diversified with the establishment of its sister school An-Noor Arabic School for girls. We felt it was not enough, however, to simply cater for our children and youth in the educational realm, so in 1998 Noor Youth was born with a broader remit. Though it began as a single desk in an office it quickly expanded, moving to Dexion House in Wembley in 1999. Noor Youth provided young people with a platform to socialise and express themselves through a broad range of projects and activities. These varied from football tournaments and swimming classes for physical development, to seminars and conferences for mental and spiritual engagement, and included the Batool Group, which focused on gender equality and the empowerment of women. The Noor Youth Football Club regularly participated in tournaments and travelled to other cities throughout England for matches. The Noor Youth Library was established with the aim of encouraging children to read more and improve their language skills. Alongside it the Noor Youth Reading Club was initiated, in which we distributed certificates and prizes to children for completing books and writing book reviews. We organised regular summer camps in which we brought physical and intellectual activities together for the youth. The Noor Orphans Fund began in 2000 within Noor Youth as a way to encourage young people to get involved in charity and foster a spirit of giving and empathy in their hearts. We began by organising sponsorship schemes in which members of Noor Youth sponsored individual orphans in Iraq. However, very soon we broadened our scope beyond the youth, encouraging everyone, regardless of age, to get involved, and making supporting Iraqi orphans the Fund’s primary and sole aim. Since then the Noor Orphans Fund has expanded to become a very substantial organisation in its own right, helping thousands of orphans in Iraq. 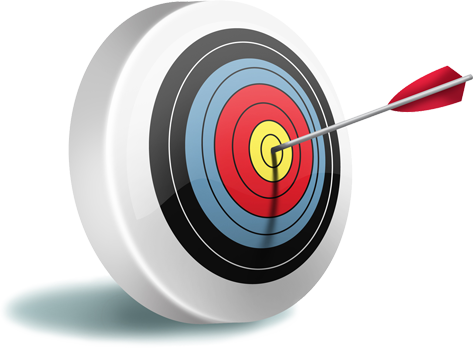 In 2001 the Noor Trust was established as a registered charity in England and Wales to act as an umbrella organisation for the various subsidiaries that have developed over the years. Since then we have continued to grow and expand, always on the lookout for new ways in which to serve the community at large and the youth in particular. 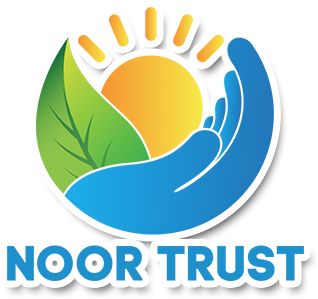 The Noor Trust is an umbrella charity organisation that was established in the UK in 2001. Its main subsidiaries include the Noor Orphans Fund, the Al-Huda and An-Noor Arabic schools and Noor Youth, but it has also supported many other religious and educational projects since its inception, such as camps, trips and educational programmes.